In the latest blow, M5S took home just 20% of votes in Sunday's regional election in Basilicata in southern Italy, less than half what it got there in the March 2018 general election. "A movement which brandishes the great utopian idea of a fight against all forms of elite, necessarily changes its spots when it becomes elite itself - and that distances some of its voters," he said. Winning a staggering 32% at the general election last year, things were looking decidedly rosy for a movement founded by a comic and determined to overthrow the old guard in its quest for honest politics. Having railed against crookedness within traditional parties, M5S has discovered that its biggest victory - taking control of Rome - is proving to be its biggest headache too. 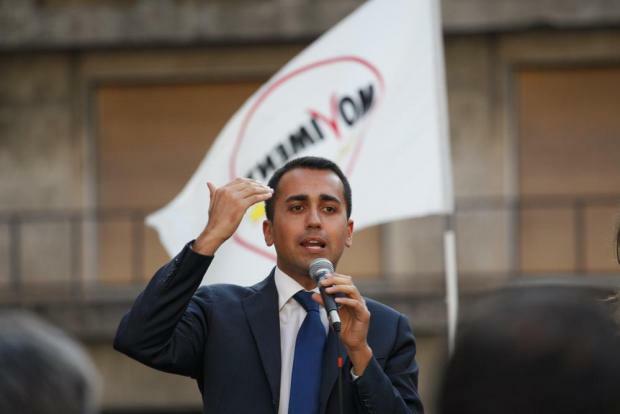 That could be the final blow - should the M5S perform badly in the European Parliament polls it could persuade ambitious League leader Matteo Salvini that the time is ripe to quit the coalition and force a fresh general election. And it has paid a heavy price, getting just 19% and 11% respectively in elections in Abruzzo and Sardinia this year - compared to some 40% in both regions last year.